If you think that enlightenment is reserved for only a chosen few and requires decades of spiritual practice�think again. The awakened state�that place of peace and bliss�is present and available to you, right here, right now, and this is the book that can point you to it. 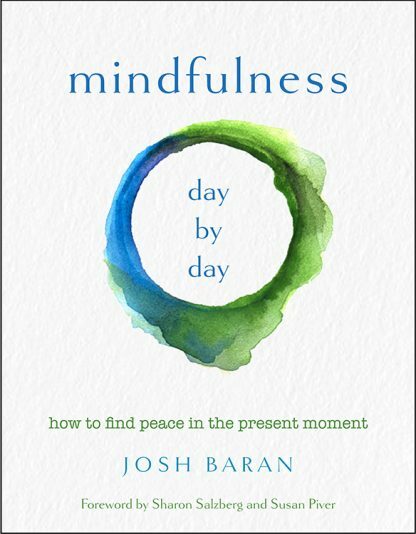 This book was originally published by Hampton Roads under the title The Tao of Now in 2008, and an earlier edition was published by HarperCollins UK under the title 365 Nirvana. Josh Baran has been a communications and public relations professional since 1982. He lives in New York.